Telemedicine technology gives providers and patients more flexibility and has created new opportunities for treatment. According to the American Academy of Family Physicians, as much as 50 percent of care was delivered in a patient's home as recently as the 1930s, but today house calls make up just a tiny portion of clinical treatment in medicine. With the use of telemedicine, the rate at which providers are offering house calls has increased. By using technology for delivering live medical images and software to communicate via video simultaneously, patients can receive treatment from the comfort of home, while physicians do not to sacrifice time traveling to an appointment. As a provider, offering house calls with the assistance of a visiting clinician, is one innovative way to improve both patient satisfaction and volume. AMD's telemedicine technology is the center piece of healthcare initiatives in over 98 countries around the world, and in Ireland, Mediserve Homecare Group completes over 5,000 home consultations each month. A paramedic greets a patient at home to take primary vitals and gather medical data with connected medical devices, and then a doctor joins in on the patient consult using high-definition video to complete an appointment. When Mediserve first began offering house call services, it was of paramount importance that information was safe and comprehensive. The paramedic can take vital signs and perform a preliminary check-up, with data and video being securely streamed in real-time to a consulting doctor. High-res images allow the physician to make a prognosis and instruct the paramedic or patient as needed. A visiting nurse or paramedic makes a telemedicine house call more just like an in office visit. The New York Times found that patients are not only comfortable using telemedicine to receive basic care but are empowered by the entire experience. In the case of small but somewhat urgent issues, the ability to consult with a doctor and get medical consultation (and in some cases diagnosis) over the computer can be incredibly welcome. Otherwise, a sick a patient may need to drive to a nearby clinic or emergency room, only to wait in long lines to get treatment. In many cases, video conferencing may be less expensive for providers, and the savings are passed on to patients. The house call, meanwhile, not only takes this ease and comfort a step further, but can be a critical resource for individuals living with chronic conditions. If a patient has issues related to mobility or have other barriers that make visiting a doctor's office difficult, offering a house call can create new treatment opportunities. The Times found that insurance companies have begun to cover telemedicine treatment, meaning that for both providers and patients a house call is convenient and affordable. House calls are wonderful for patients, but providers and physicians also benefit. By using telemedicine to complete an appointment, doctors are able to consult with patients that are in rural or remote areas who would not otherwise seek out treatment. At the same time, by offering remote house calls, doctors can have a meaningful appointment with an individual, but see more patients in a given day. 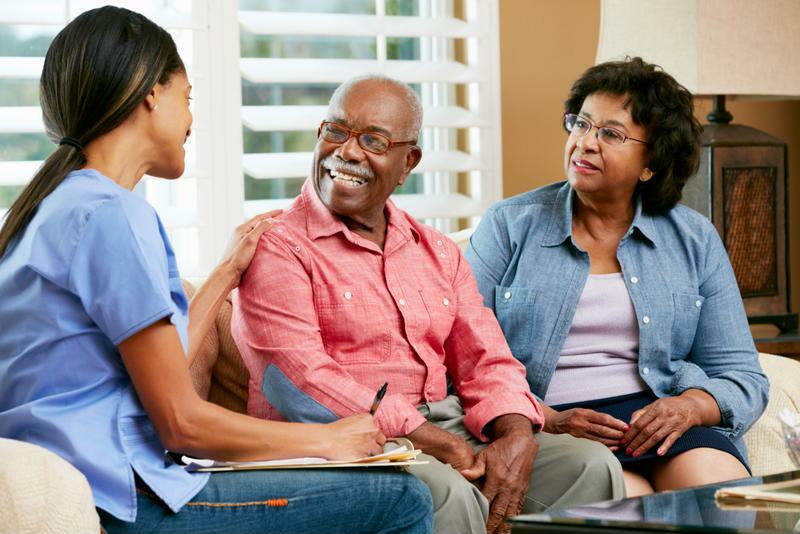 House calls, therefore, are a way to not only improve patient volume and consistency in care, but also mitigate the logistics of bringing more patients into the fold.